On March 11-15, the average price on AZERI LT, exported from Azerbaijan via the Ceyhan, Batumi and Supsa ports to Italian Augusta port, was $112.35 per barrel or $1.3 per barrel less than the previous week. 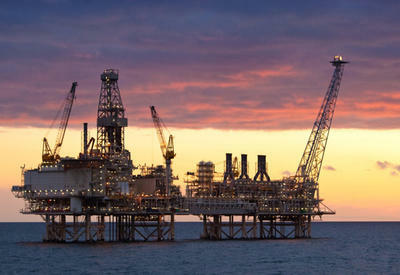 The maximum price for AZERI LT was $113.13 per barrel. The minimum price was $111.43. The average price on Urals (Ex-Novo) exported from Azerbaijan via the Novorossiysk port was about $105.8 per barrel or $0.87 less than the previous week. 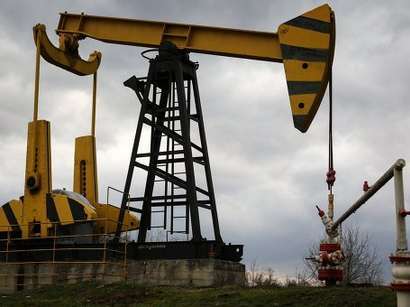 The maximum price for Urals was $106.87 per barrel and the minimum - $104.8 per barrel. 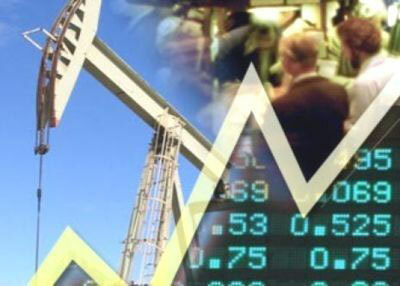 The average price on Brent Dated was $108.45 per barrel or $1.59 less than the previous week. 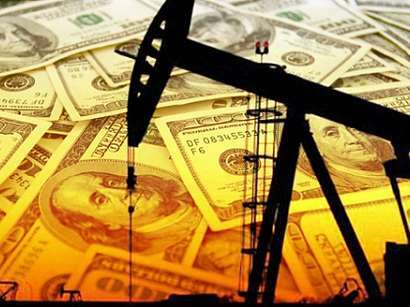 The maximum price was $109.32 per barrel and the minimum - $107.43.